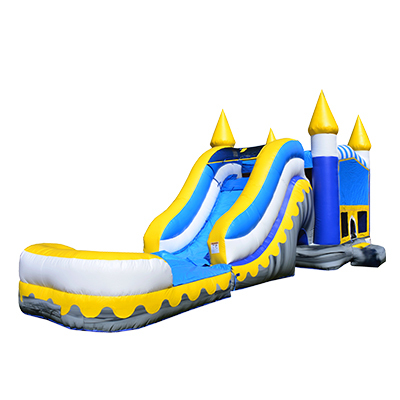 Do you have someone that loves water slides? 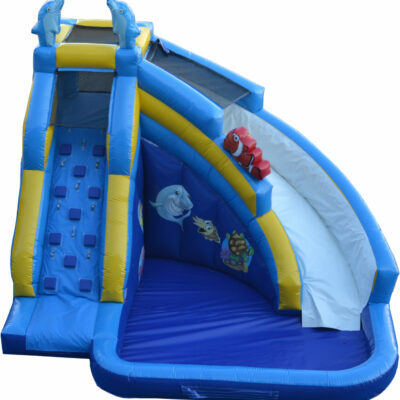 Water Slide Rentals from Just Bounce Miami will make them smile from ear to ear! 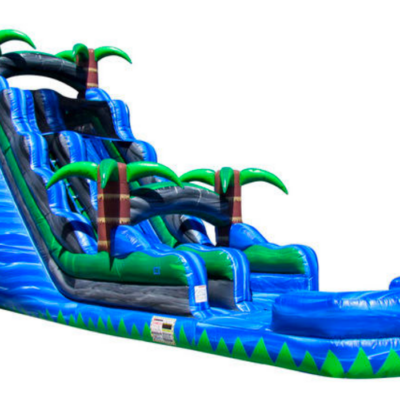 The 22ft Blue Crush Water Slide is just as much fun as it sounds. 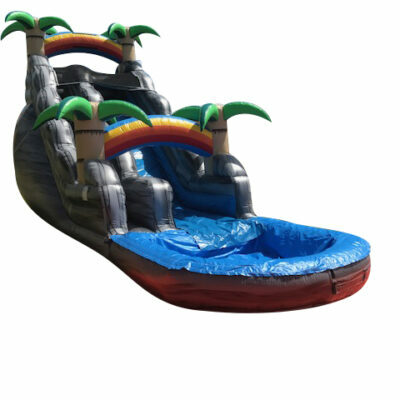 This is 22ft tall and is sure to give your backyard that water park feel as you race down into the landing pool! 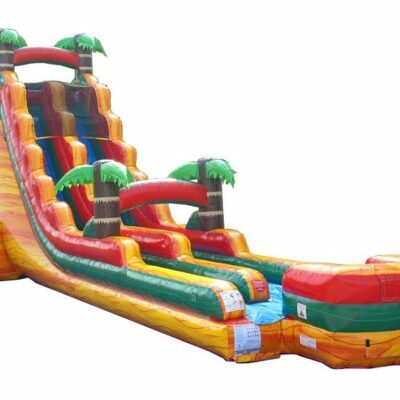 As soon as your guests see this massive inflatable they will be racing up and down as fast as they can. Remember Water units require a water source reaching the unit through a garden hose. We do not provide a water hose. If you need a little shade while watching all the fun, we also offer a variety of party extras like the Party Tent 10ft x 20ft. This tent has plenty of room to keep all your guests safe from those UV rays. 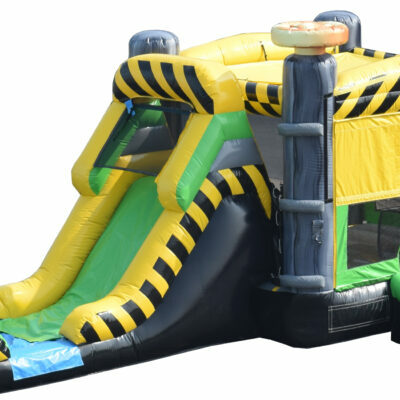 Just Bounce Miami makes it easy to reserve and complete your order online. We can also assist you over the phone, contact us here, call and text friendly. We happily accept cash or credit card. 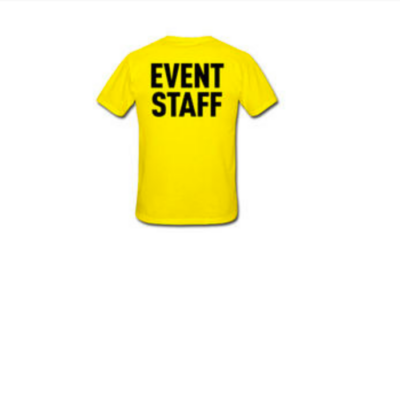 Book now and let us take your event to the next level!